Chelsea Dental Aesthetics Blog How Damaging is Bruxism? Bruxism is a condition in which individuals grind and clench their teeth periodically from time to time. 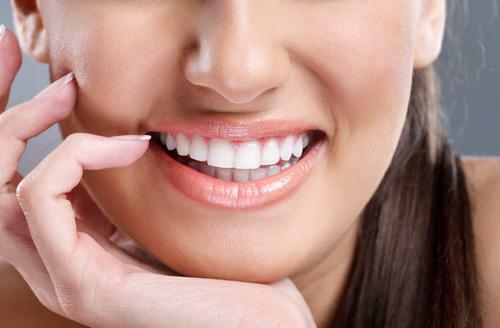 While occasional teeth grinding doesn’t usually cause a lot of harm, teeth grinding that occurs on a regular basis may lead to more damage and other oral health complications. 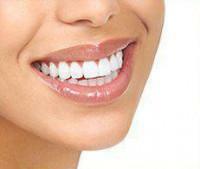 Millions of adults and children in the United States are affected by bruxism. With that said, medical researchers and practitioners still don’t have an exact cause of the problem. Most experts however believe that bruxism may come about as a response to increased psychological stress. Bruxism has also been linked to psychological stressors such as anxiety and depression. It occurs most often while individuals are sleeping especially if they have an abnormal bite or missing or crooked teeth. This brings us to the question at heart here, how damaging is bruxism? 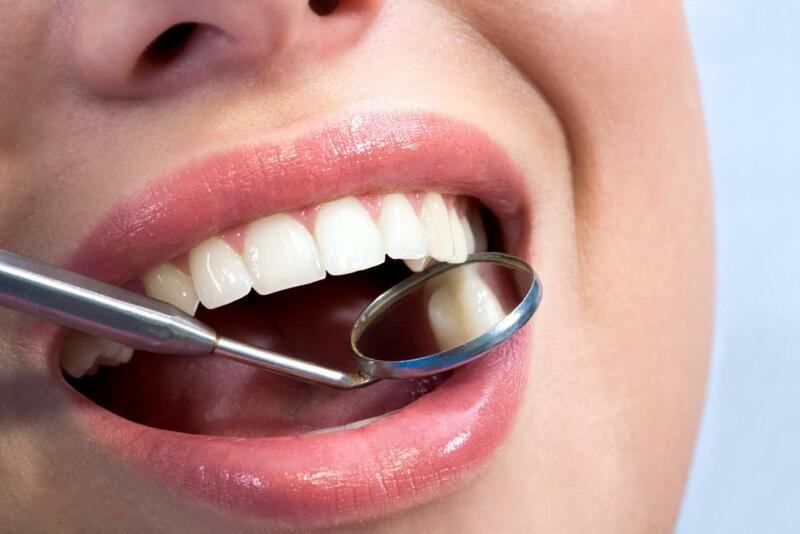 In some cases, chronic teeth grinding can result in fracturing, loosening, or loss of teeth. This grinding will wear their teeth down to stumps. When this happens, bridges, crowns, root canals, implants, partial dentures, and complete dentures may be necessary to restore damaged or missing teeth. Teeth grinding can also affect your jaws and result in hearing loss or cause TMJ. Although bruxism is common in adults, it is also very prominent in children. Sometimes children who experience stress or have unaligned teeth suffer from chronic bruxism. Your child should look to a dentist for unaligned teeth and undergo stress management therapy to avoid worsening symptoms of bruxism. If you are suffering from bruxism, you may need to find a way to stop grinding your teeth. If so, talk to your dentist first and foremost about getting a night guard to shield your teeth when you sleep. Night guards are available in all the stores, but you should definitely consult a dentist to receive a custom fit one as store bought ones aren’t as comfortable as they should be. If it is stress causing you to grind your teeth, ask your doctor or dentist about options to reduce your stress. Sometimes your doctor or dentist may prescribe you some medicine for muscle relaxing, sleeping, or bruxism injections if bruxism is severe. Most individuals are unaware that they have Bruxism to start with since it occurs most often when they are asleep. If you are unaware of your sleep grinding, have someone listen in to see if you grind your teeth while you sleep. This could help you prevent the issue from worsening. If you suffer from Bruxism and are looking for relief call Chelsea Dental Aesthetics at 212-243-6081 for an appointment today. 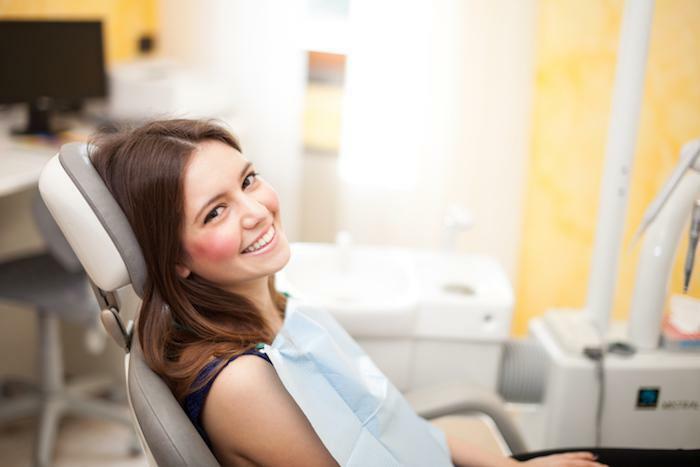 Learn about the other services we offer by visiting our website at www.chelseasdentalaesthetics.com.